Nursing in long term care - sounds easy enough? My whole career has been in geriatrics, most of it in LTC, with a period of time at an assisted living, which in my opinion is a glorified nursing home, without many of the needed resources. 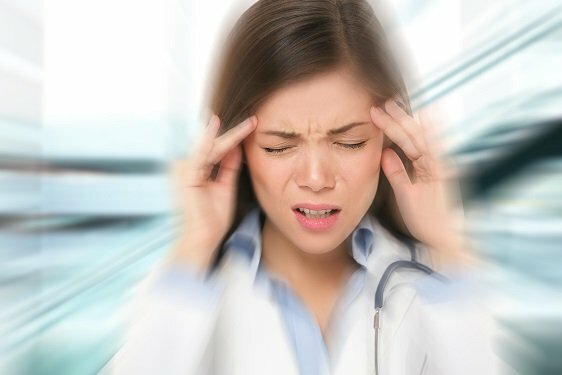 I am not sure if the nurse who works in the doctor’s office we speak to and the ER hospital nurses we give report to, actually have any idea what an LPN is responsible for in a long term care facility. Charge nurse is our title, because we are in charge of our patients and the nursing assistants. We are responsible for the care, safety and well being of each and every one of our 25-40 patients, most needing extensive assessments and care every shift. This includes medication administration up to several times a shift, for each of those residents. We provide wound care, from small skin tears, to staged ulcers. Each treatment needing time to gather supplies, prepare the patient, and performing the procedure. In LTC, you can expect several PEG tube feedings and care. We administer medications through PICC lines, flush those lines and change the PICC line dressings. We document usually on every patient. Every service we provided, vital signs, their baselines and any changes or concerns. Charting and documentation for an 8 hour shift can take up to 2 hours at times. That documentation is either computerized or paper charting, or sometimes during the transition it can include both. We must manage and assist the nursing assistants. Unfortunately if you have inexperienced or passionless aides, your shift could revolve around double checking every assignment given. Assuring all their duties are fulfilled and they are providing the best care possible. What nurse has time for that? Well, we make time for that. If your aides are not properly caring for your patients it will fall on you in many ways. We are very much involved in patient advocacy. We advocate their medical needs to their physician. We advocate their wishes and requests to their families. We are a shoulder to lean on when someone is first admitted. And we are that same shoulder to cry on when a loved one has passed away. We make tough calls in nursing, and tough calls make us, nurses. 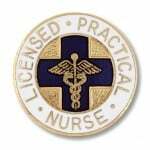 Should I Become an LPN / LVN?